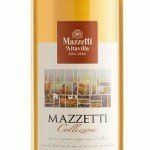 Mazzetti | Asia Trading and Consulting Ltd. 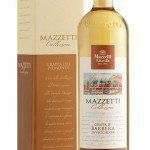 The Mazzetti family began its business of distilling in the heart of the Monferrato fifteen years before Italy was unified and more than 50 years before the creation of the first Fiat car. 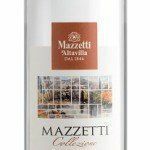 In the same region, Piedmont, from which these two important events took place, Filippo Mazzetti (1816-1855) in 1846 founded in Montemagno his first distillery for the production of Grappa. In those days the skins, the raw material for the production of Grappa, were primarily considered a material deficit in the process production of wine by many winemakers, they often were not kept and selected the best, as now happens to be distilled to perfection. 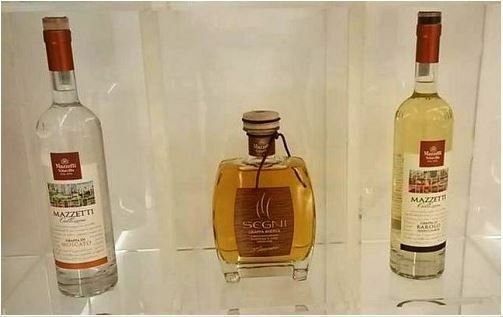 They say that Filippo, and after him his son Luigi, often used to regret that he wasted of this noble material which instead could be ennobled, making it a valuable and unique distillate: Grappa. In this state of affairs, Filippo decided that his distillery would only distillate the best skins to product excellent Grappas and to find them, turned to wineries sometimes placed far from the lands surrounding his distillery: he went, with no little trouble for the means of the time, even to the Alto Monferrato, to the Canavese and sometimes even to the Langhe and Roero. While this was very tiring and time consuming at first, over the years, Filippo and then his son Luigi (1842-1911) who in the meantime moved the expanded distillery to Altavilla Monferrato, learned to know and appreciate the distillates obtained from the pomace of different areas of the Monferrato. 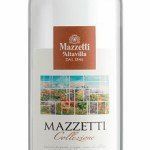 While gradually their distillation technique was improving, they discovered the immense sensory heritage hidden in the folds of our land and its grapes. 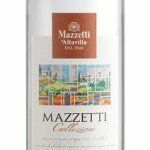 With the advent of the new century, the Distillery Mazzetti d'Altavilla grew ever stronger as a production indelibly marked by his adherence to tradition and became with Felice (1902-1981), and then Franco, one of the most prestigious distilleries, awardered both in Italy and abroad. 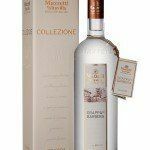 Now Cesare, Nicoletta, Claudia and Giorgio, the sixth generation, is pleased to present, after more than 160 years since those first trips of Philip, their enviable collection of seventeen single grape Grappa, all of Piedmont. 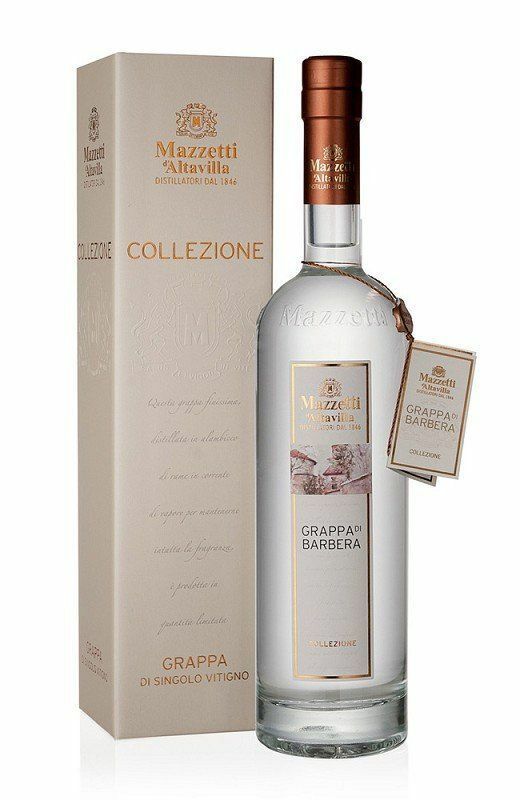 The grape varieties of these individuals, artfully distilled in copper stills with discontinuous method in steam, and the passion of the family are the only ingredients of Grappa Mazzetti d'Altavilla, who, from the traditional to the most refined and aged are, like those produced by Filippo, representative of all the scents, the biodiversity and traditions of our land: Monferrato and the Piedmont.